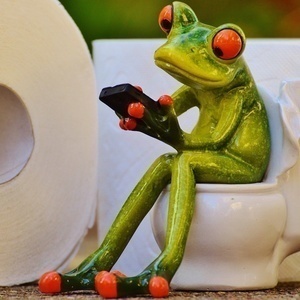 39 - Is your money in the toilet? What does the Feng Shui Wealth Area say about your business? What does the Feng Shui Wealth Area say about your business? 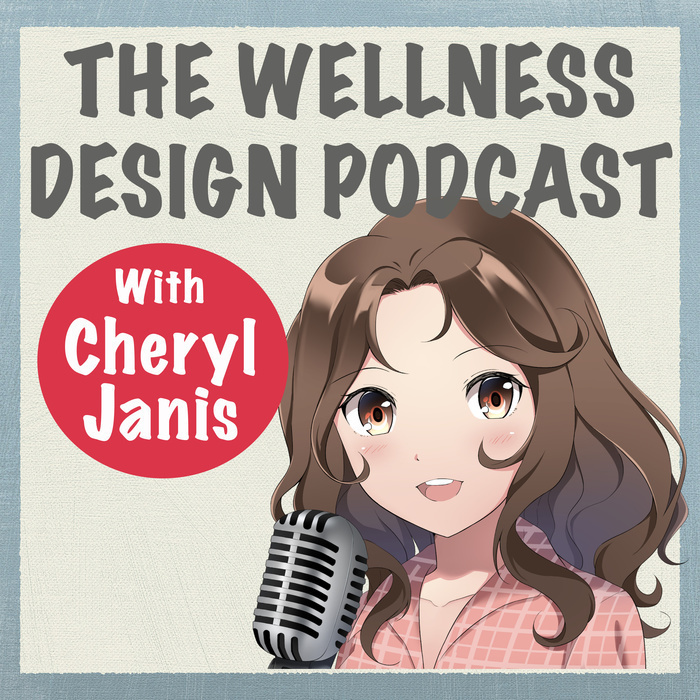 Listen in to the details about how to enhance your money zone in the design of your wellness space and what happens when your money is in the toilet.